Two and a half hours of Narnia isn’t bad after all. 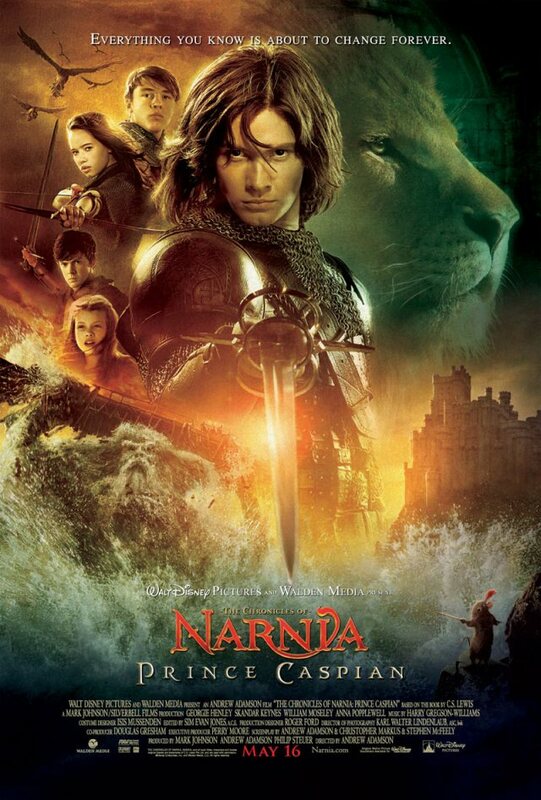 Compared to the first Narnia produced three years ago, “The Chronicles of Narnia: Prince Caspian” is better. Director Andrew Adamson developed an action-packed film that can keep your heart pounding throughout battle scenes and thrilling moments. The setting is spectacular and viewers are kept in awe from start to end. Musical score is superb and the sound effects are intense. I have a complete set of ‘The Chronicles of Narnia’ and I only opened one book since my family bought it last year. The impact of the movie heightened my interest and now, I am ready to open the remaining books I haven’t read. For the soundtrack, “The Call” by Regina Spektor is now one of my favorite songs. Four out of five stars for this movie that stirred the ‘child’ in me. My parents were the ones who first introduced me to the world of international tennis opens when I was about 11 years old. I can still recall that afternoon when my mom and dad were both cheering in front of the TV set for Steffi Graf during the French Open when she fought against Monica Seles. Well, that was not actually the first time I knew about tennis. In fact, my grandfather would bring home some tennis balls whenever he comes home from the US. I didn’t play tennis; the only thing I did with those little green balls my grandpa gave me was throw them off the wall and catch them as they bounce back. But during that fateful day of Graf vs. Seles, my parents would explain the history of tennis, mention surnames I can barely pronounce, and start conversations on Wimbledon, French, US and Australian opens. Since then, I became interested in tennis, although I may not be a die-hard fan, but I feel amazed whenever tennis players would exert a lot of effort swinging their rackets and blurting out a loud grunt whenever they hit that green ball. Earlier this year I encountered the name of Rafael Nadal in one of his good fights against Novak Djokovic. Last June 8, I enjoyed watching the French Open where Nadal was able to defeat Roger Federer in a historic 6-1, 6-3, 6-0 win which makes him equally-placed with legendary Bjorn Borg. Nadal is truly Spain’s pride. 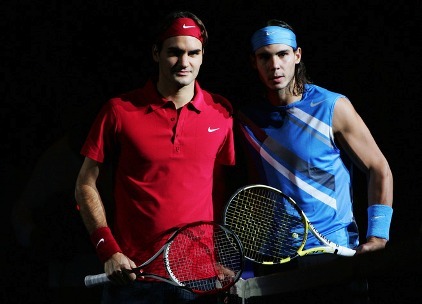 His strong hits challenged Federer that he himself was amazed by his opponent’s performance. For now, one of my ultimate wishes is to watch a Wimbledon game live. Maybe someday, I can also play the game if I am given the time because the tennis court is just about 3 blocks away from our house. At last, a national broadsheet (Manila Bulletin – June 11, 2008 ) featured Marlon Stockinger the only Filipino formula 1 trainee of BMW. The amazing fact about him is that he’s only seventeen. I first read about him in C! Magazine which I usually read in the office as part of my routine. My job is generally inclined to the automotive industry and BMW is one of our company’s affiliates that is why I became interested in Stockinger’s life. 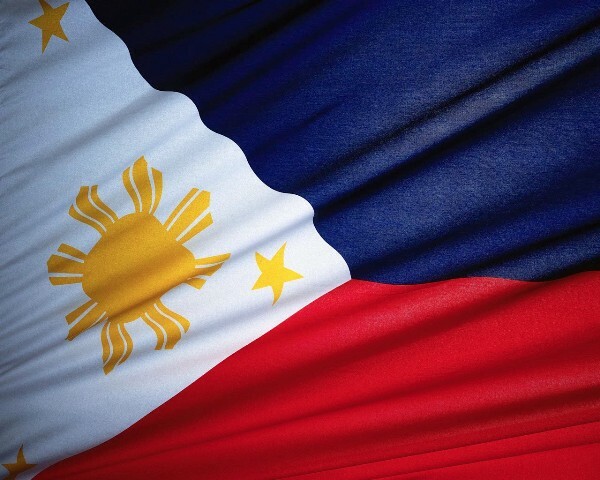 At an early age, his talent has grown from go-kart racing to professional racing which earned him titles in the Philippines and abroad. After watching a few episodes of the American drama What About Brian, I can officially say that I am hooked. It took me sometime before I discovered this TV series aired every Tuesday at Star World. The show’s main character is Brian portrayed by Barry Watson whom I looked up to as Matt Camden in another series I love to watch – 7th Heaven. The story revolves around 32-year-old Brian Davis who remains the only single guy in his group of friends. Although the setting is Los Angeles, any single guy from any part the world in mid-20’s or 30’s could easily put himself in the shoes of Brian. Typical love angle twists occur sporadically throughout an episode but what makes these twists unique is the sense of humor involved. In terms of acting, Barry Watson improved a lot since his appearance in 7th Heaven. His realistic impression of his character adds to the convincing approach of the story. “Couple” problems are also tackled in most of the episodes. Among the two couples who are both friends of Brian, my favorite would be Dave (Rick Gomez) and Deena (Amanda Detmer). One of the best episodes would be the time when Dave and Deena, after 13 years of marriage, encounters couple dilemma that lead to cheating. On the other hand, after marriage counseling and a dramatic scene during a wedding banquet, everything went well. At this point, I am excited about the future of newlyweds Adam Hillman (Matthew Davis) and Marjorie Seaver (Sarah Lancaster). Brian, on the other hand, survives the life of a bachelor despite the fact that everyone around him is happily engaged (much like myself). In the US, What About Brian ended last March, 2007 yet I am patient to watch the coming episodes in local cable for the sake of brightening up my Tuesday television viewing. Like Brian, I think I’ll enjoy my friends’ love stories and in time, I’ll tell my own.